Started in 2006 by a group of golf and travel journalists from all over Europe , the EGTMA has grown into one of the world's most influential golf media associations. We epitomise the current media landscape uniting writers, bloggers, presenters, photographers and many other influencers in the golf media. The EGTMA promotes destinations, resorts, golf courses and auxiliary services to a varied readership across the globe. Destinations that have been part of our promotion have gone on to win prestigious awards and all of them have received a significant increase in visitors. 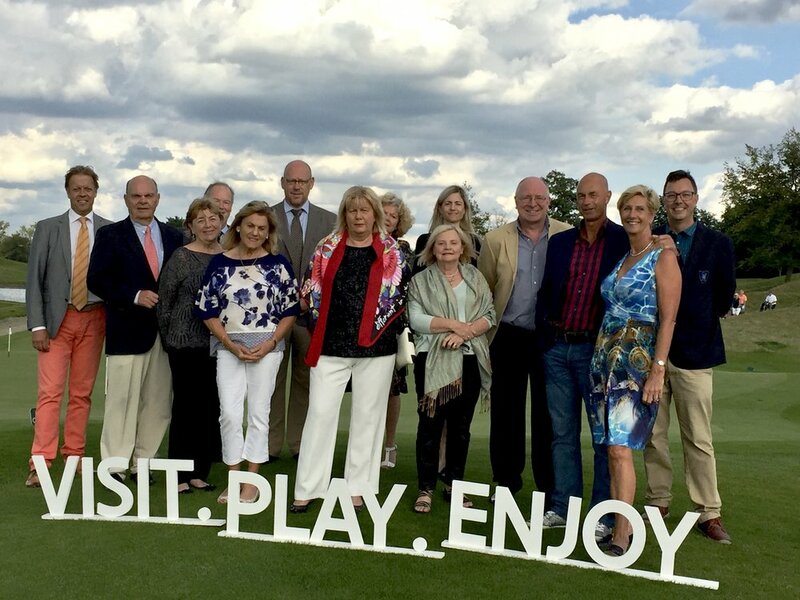 Membership is available for all golf, travel and lifestyle media professionals interested in receiving invitations to media trips. Over the years, EGTMA members have become friends rather than colleagues and this always makes our trips more enjoyable and guarantees lasting memories. As we have our finger firmly on the golf & travel media pulse, partnering with the EGTMA provides you with unrivalled access to international media professionals offering a variety of services to benefit your brand, destination, resort or golf course. We promote, organise, create, network on your behalf. In 2017, the EGTMA passed the 50 events organised mark with our visit to Flanders. EGTMA members have now been to 20 countries, played over 230 golf courses. and stayed in numerous hotels. This has resulted in an AEV (Advertising Equivalent Value) returned of >12.5 million Euros for destinations visited. The golf courses of the world are our office. We provide evocative descriptions as to why you should go out and play golf on the magnificent courses of the world. The media coverage generated following visits from EGTMA members exceeded all our expectations and provided us with a platform to promote ourselves to golfers in regions we were unknown to. — David Shepherd, CEO the Scandinavian Golf Club, Denmark. An overview of all the group pictures with members participating in our events.